MBR99-Killer, commonly known as Methyl Bromide, is an organobromine compound with formula CH3Br. 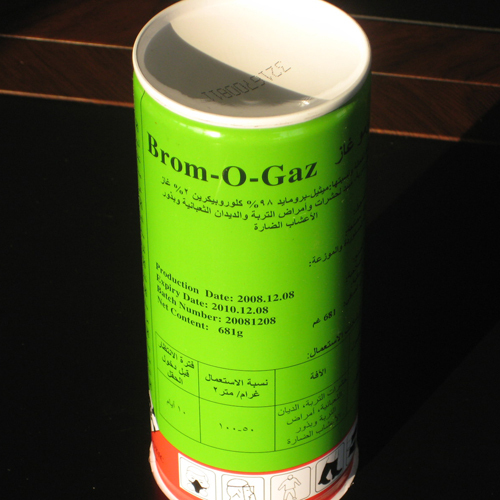 This colorless, odorless, nonflammable gas is produced both industrially and particularly biologically. We offer both methyl bromide 100% and methyl bromide 98% with chloropicrin 2%. Appearance: Methyl bromide is a colorless gas or liquid under pressure. Odor: It may have a chloroform like odor when it is present in high concentration. 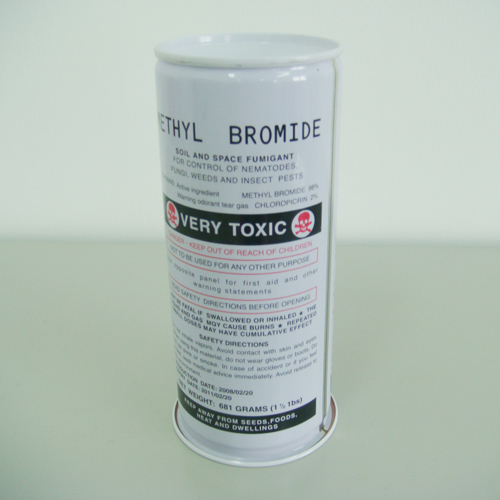 Methyl bromide is a colorless gas or liquid under pressure. It may have a chloroform like odor when it is present in high concentration. Methyl bromide`s primary uses are for soil fumigation, post harvest protection and quarantine treatments. Methyl bromide is also used as methylating agent, to produce other chemicals, pharmaceuticals, intermediate of pesticides and flavors. methyl bromide has been defined as a chemical that contributes to depletion of the ozone layer by 1991. According to Montreal Protocol, the quantity of methyl bromide which used for soil fumigation has been phased out by January 1, 2015 in most countries. However, quarantine and pre-shipment, chemical raw material uses are currently exempt. Beside fumigation, methyl bromide can be used as methylating agent to react with other chemicals. 5. Storage: Store cylinders and cans upright, in a secure manner, either outdoors under ambient conditions, or indoors in a well ventilated area, away from seeds, foods/feed-stuffs and human and animal habitation. Post as a pesticide storage area. Test periodically for leaks by halide leak detector. 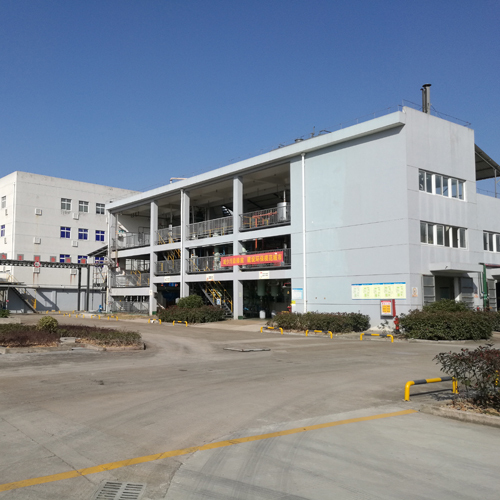 Sunrise Group Corporation is the licensed manufacturer of Methyl Bromide by the Ministry of Agriculture of China. Equipped with advanced apparatus and testing techniques, we have an annual productive capacity of 2500 mts of Methyl Bromide. Heavy enquiries witness the quality of our products. Looking for ideal Methyl Bromide 98 Percent Manufacturer & supplier ? We have a wide selection at great prices to help you get creative. All the Methyl Bromide 98 Percent Plus 2 Percent Chloropicrin are quality guaranteed. 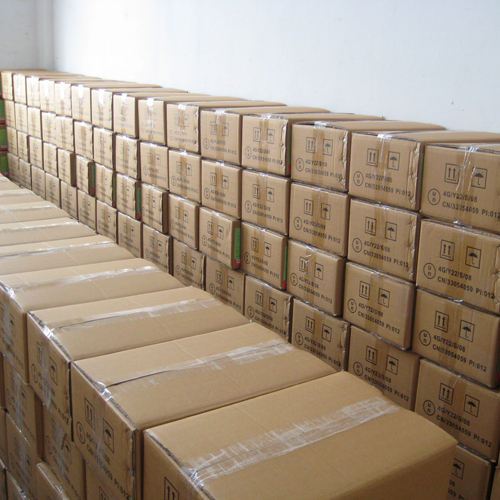 We are China Origin Factory of Methyl Bromide Ninety Eight Percent Plus Two Percent Chloropicri. If you have any question, please feel free to contact us.